HTL treats provides a 'white-glove' approach to every customer to ensure that each website we produce is unique and professional. Our rates are amongst the best value in London; if you would like an estimate please, request for a free quotation. HTL Online has helped dozens of businesses to gain access to web technologies previously considered to be beyond their reach. New and existing websites can easily be built using trusted technologies such as Joomla and Magento, allowing clients to use features such as built-in content management systems, an ecommerce solutions with options to add blogs, discussion forums and many other interactive, 'sticky' features. 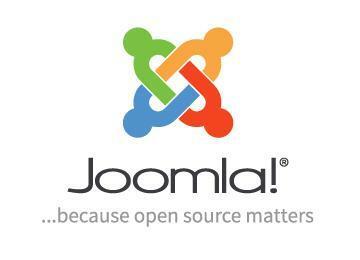 Joomla is an open source content management (CMS) and one of best platforms chosen by many web developers and designers. 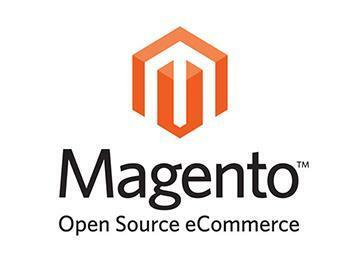 Magento is one of the leaders in ecommerce platforms worldwide. Because of its integrity and security, it has been one of the top choices to use for e-commerce needs even by famous retailer brands in the industry. 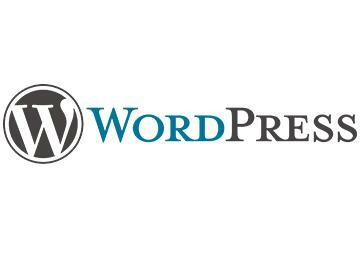 Wordpress is one of the world's favorite Content Management System from all business sizes. The very simple process of installation only takes a few clicks and you are good to go!